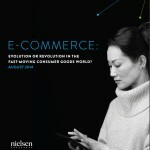 A review of Nielson’s extensive eCommerce Survey in 2014, profiling over 30,000 Canadian and global consumers and their online shopping preferences. Insights on generational differences and device preferences. 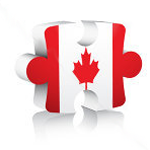 Lots of benchmark data and insight is available on the US, UK, and global market in general, but hey, we all know that Canada is a little different. So we’ve compiled and curated the best available Canadian surveys from respected sources (see also our Infographic series), and compliment this with some of our own primary research into the Canadian market.